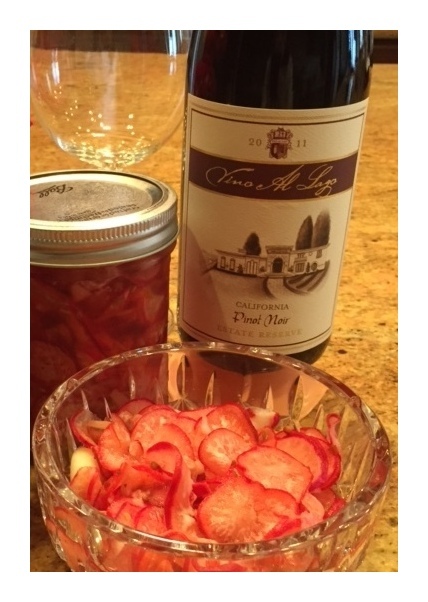 This is a simple Italian appetizer that everyone will love. 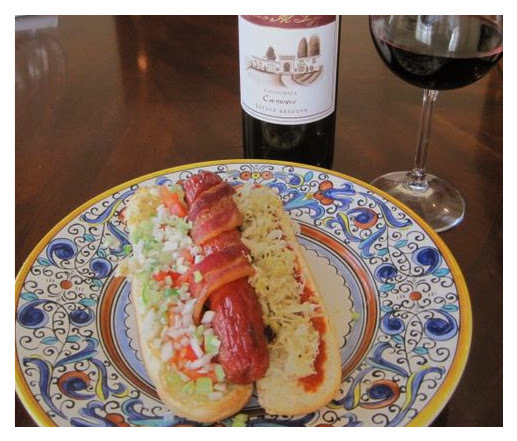 A family favorite that's a great addition to a Memorial Day or July 4th Barbeque…or any family gathering! 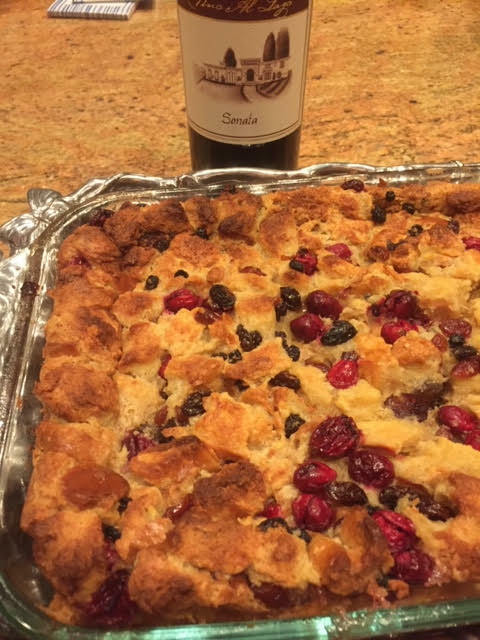 This is one of our favorites for the holidays -- the best bread pudding recipe you'll find! Broccolini is such a great vegetable, and here's a recipe with a fantastic twist....garlic chips! This is a classic appetizer with a real hearty tomato flavor to it. 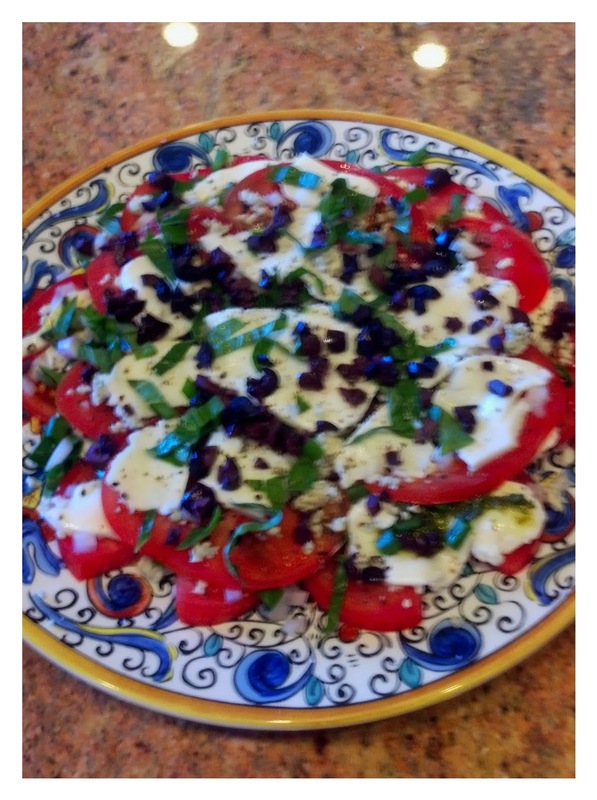 A great salad to start any meal -- particularly an Italian meal! 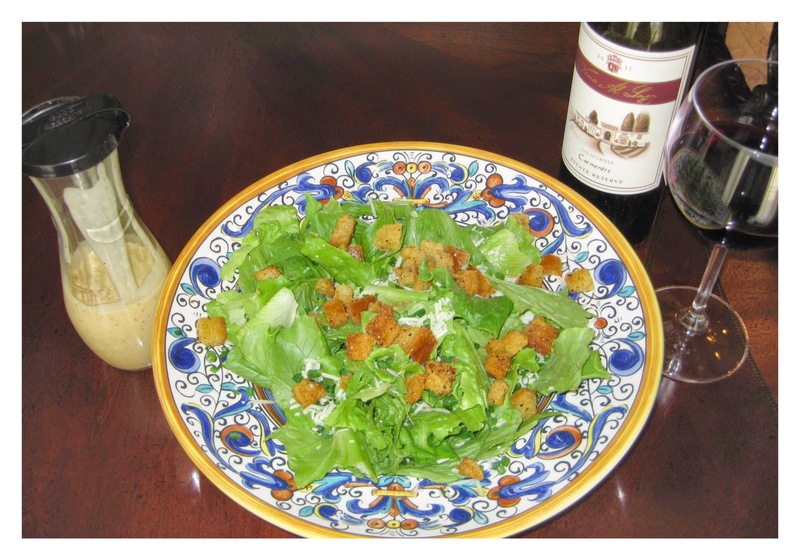 A great salad dressing for a great, authentic Caesar's Salad. This is a wonderful Chicken dish with great flavor -- a real family favorite of ours. An appetizer that's one of our family's favorites. 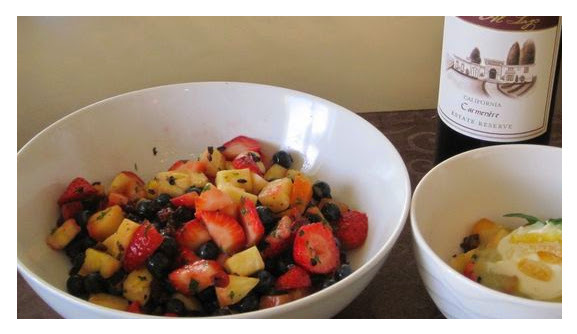 This fruits salad is great for a brunch with a quiche. 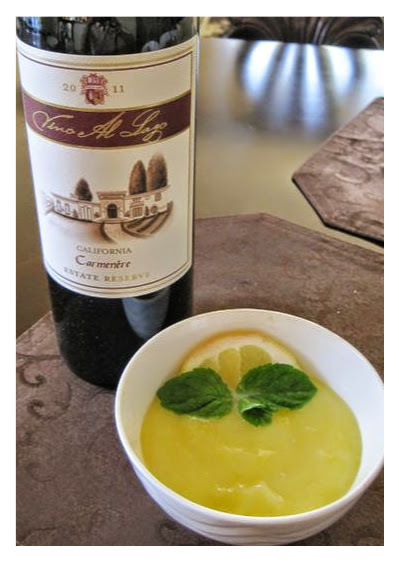 We like to serve it with a little lemon curd. 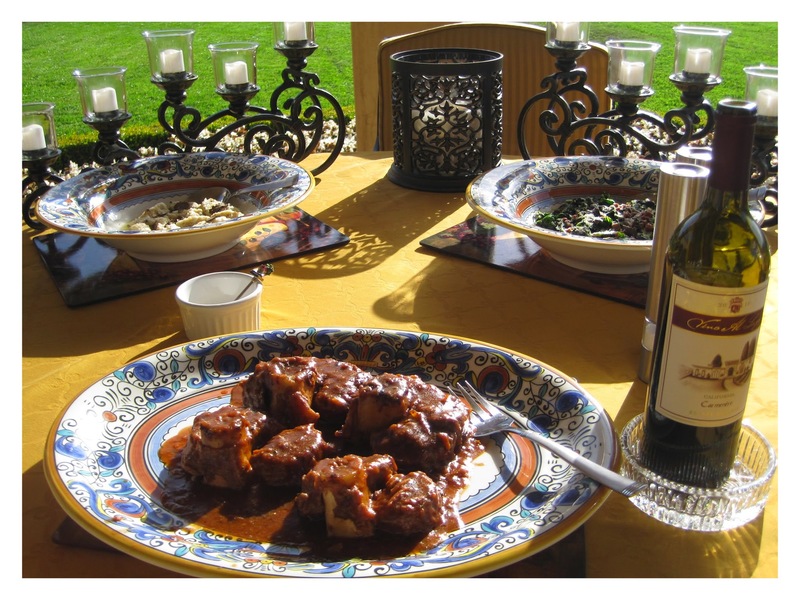 This is one of our family's favorite recipes -- originally from the north of Italy. 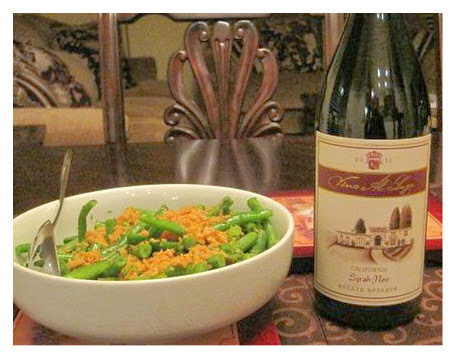 This is a great "twist" on green beans that you'll love. 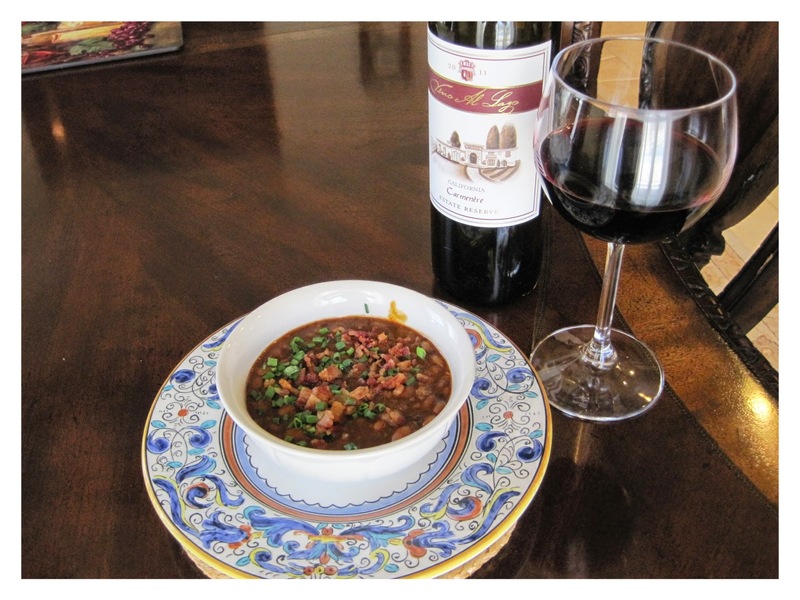 This sauce is great with roasted potatoes, prime rib or even on baked potatoes. These are by far the best hot dogs ever! This is simply one of the most flavorful salads you will try. A versatile red sauce for pasta or pizza. 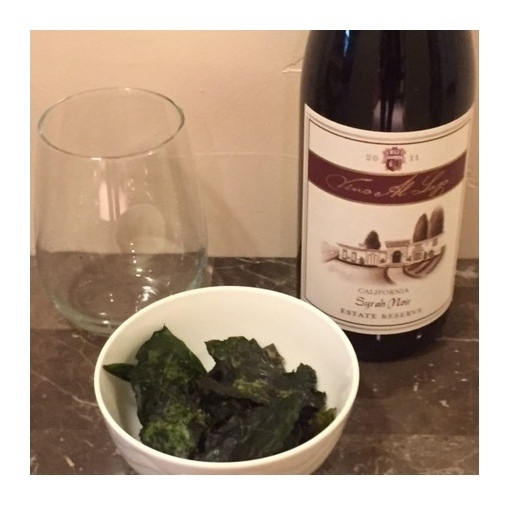 We grow kale and collard greens along with many other vegetables but this is one of our favorite quick snacks. 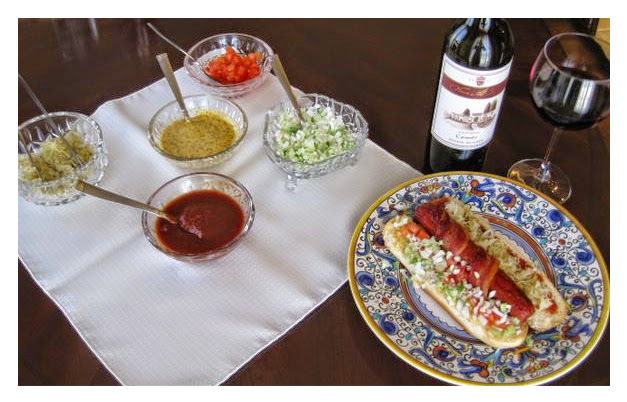 For any barbeque, this is a "sure hit" -- this is a great ketchup to make gourmet hot dogs or hamburgers. If you like lobster, this is an amazing risotto from the north of Italy. This is a great preparation of stuffed portobello mushroom caps that your family will love. A classic, versatile sauce that goes well on fish, sandwiches or hot dogs. It will last in the fridge for about a month. 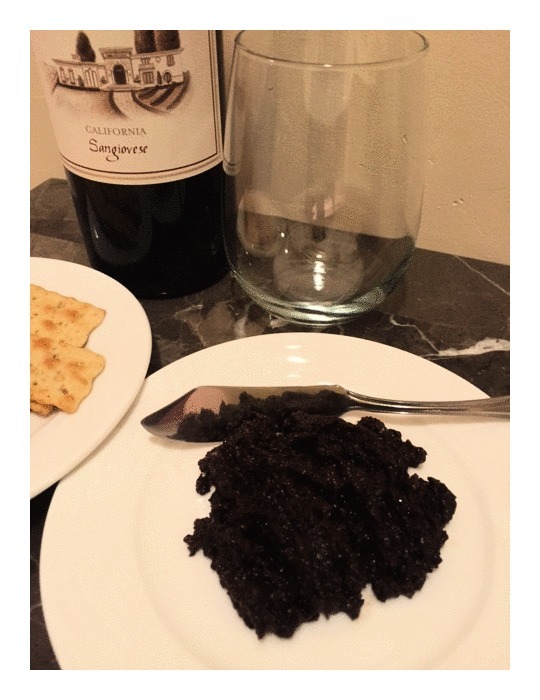 This is a great recipe for Olive Tapenade that you're sure to enjoy. 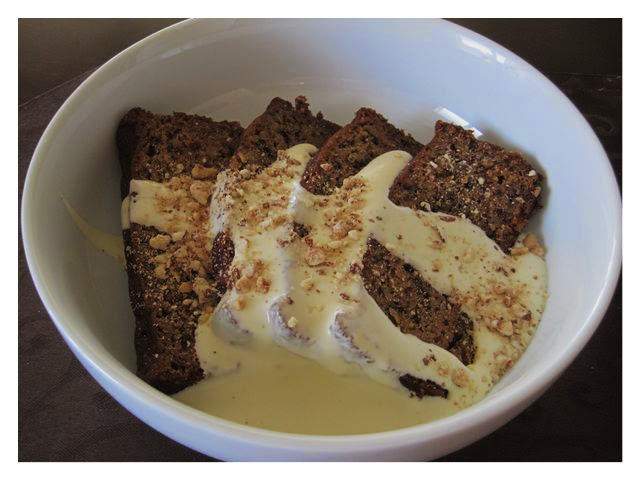 For the Autumn or Winter….this is a great dessert. This is a really outstanding Peach and Blueberry dessert, which I'm sure you'll love. We serve it with a little ice cream, and it's wonderful. 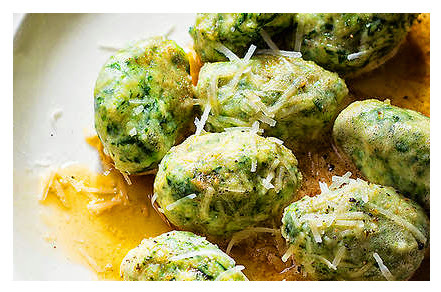 A family favorite that's hard to beat with pasta, seafood, or wherever you want to add Pesto sauce…in fact, try freezing it in plastic ice cube trays to enjoy year-round! This year we planted radishes and ended up with abundance, so beyond eating them fresh and raw (which was delicious), I decided to create a recipe for pickling them. 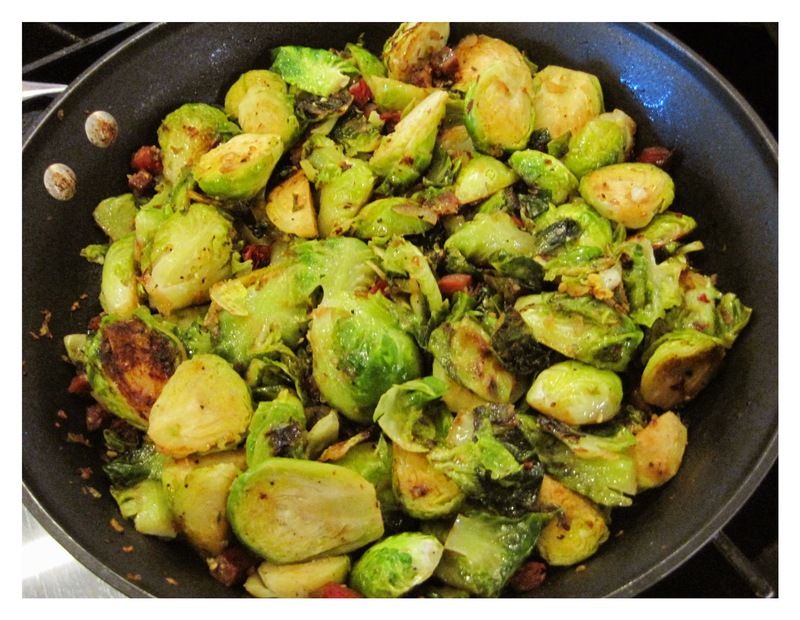 After a bit of experimentation, we came up with this terrific recipe. This is a wonderful preparation of asparagus. A "sure hit" appetizer that will please the dinner guests. This is a great summer dessert recipe that's easy to make -- a twist on a traditional tarte tatin. 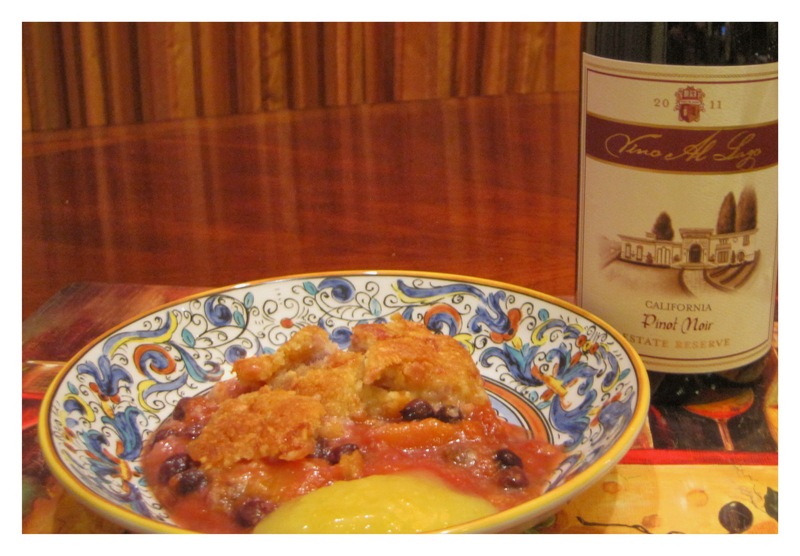 This is a GREAT dessert for a summer evening. An entrée that everyone will remember. 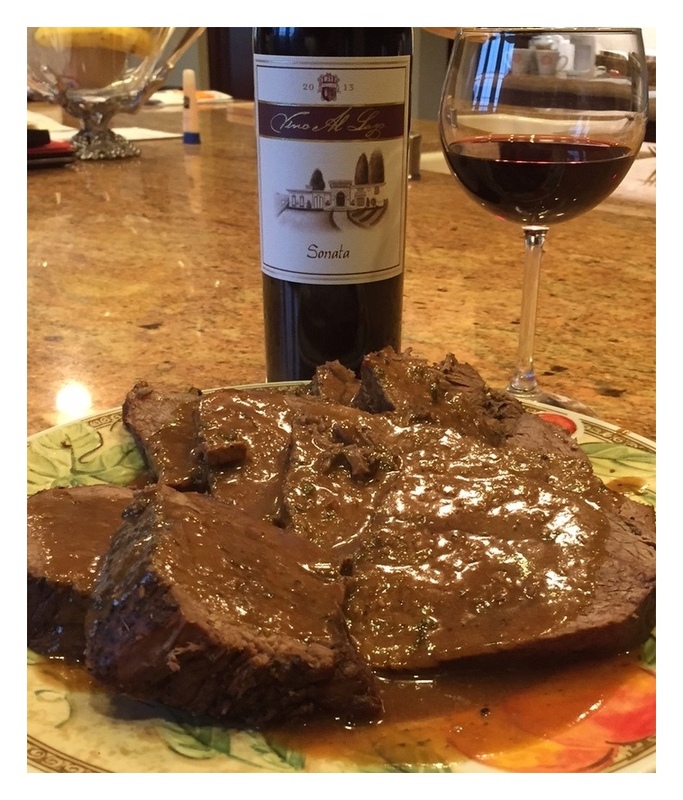 What family doesn't love a great pot roast in the winter? Try this one. This is a classic, slightly spicy Italian pasta favorite that's easy to make. This is wonderful, warm rice pudding recipe for the conclusion of a wonderful Autumn or Winter meal with your family. One of our all-time favorite Italian recipes. 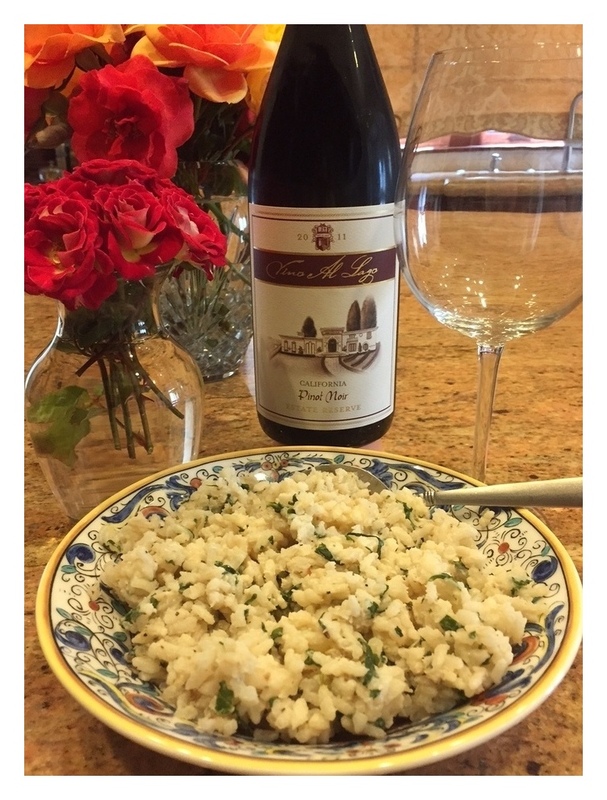 This is a wonderful Italian risotto recipe from the north of Italy that I'm sure you'll enjoy! 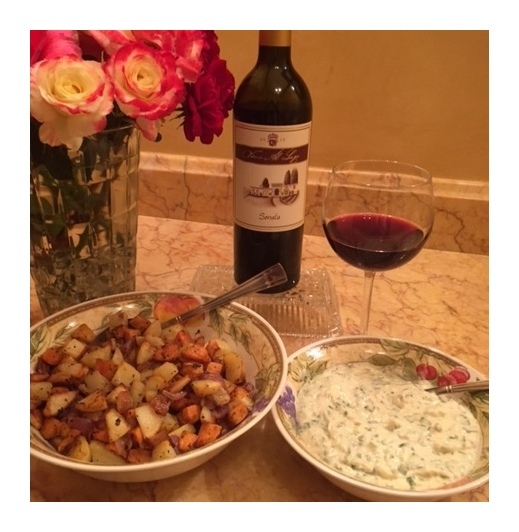 This is a great roasted winter potato dish to compliment your prime rib roast. You will be lucky if you can keep these for the salad…once you start eating them, I find you can't stop…they work great on soups as well! 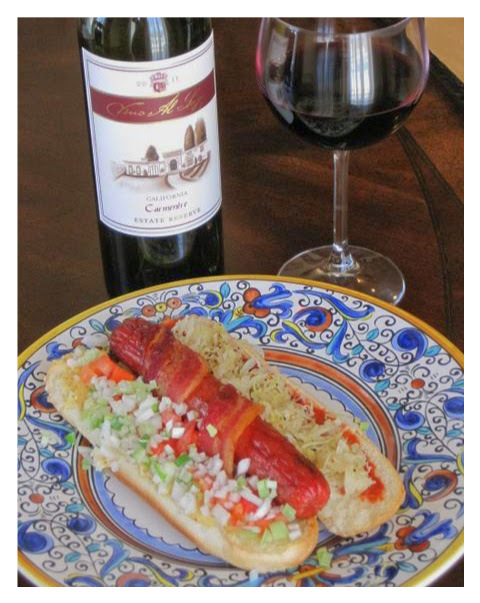 This sauerkraut is great not only with hot dogs or on Rueben sandwiches but we also add this to many other recipes for great flavor. 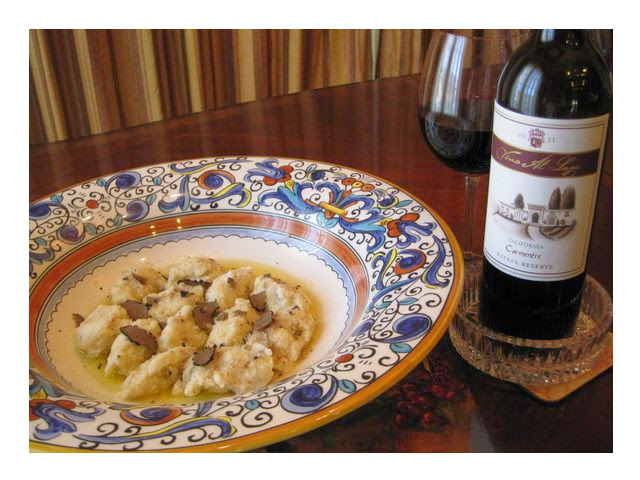 This is a classic preparation of gnocchi -- a favorite of our family. This is a classic Italian preparation of a Porterhouse Steak that's easy to make. 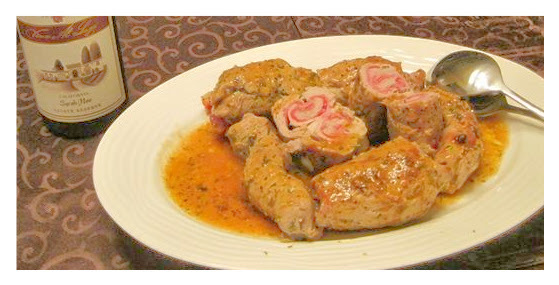 This is a wonderful Italian preparation of a boneless, round steak. A hearty sun-dried tomato sauce that's wonderful on salmon and chicken! 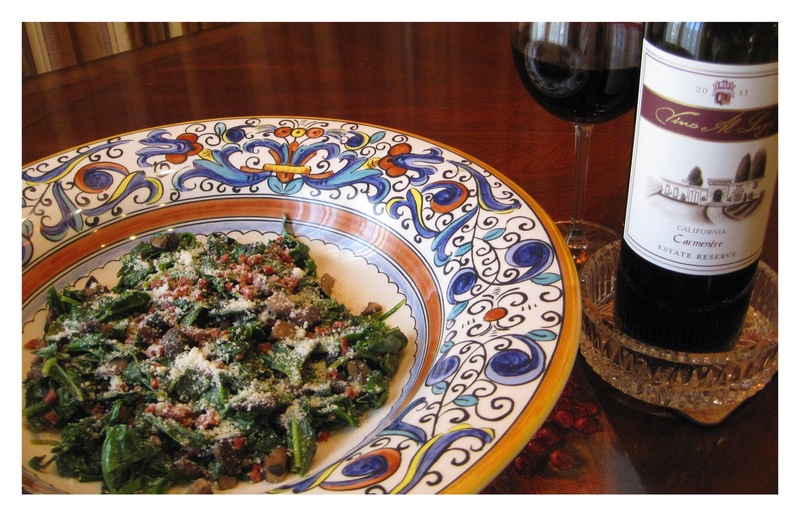 This is a classic Italian favorite of ours! 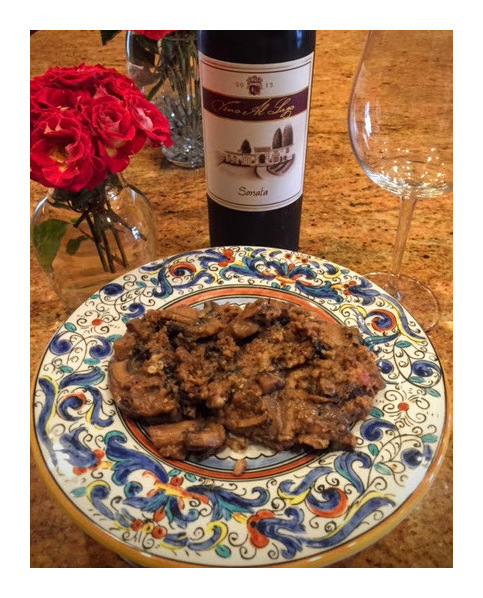 This is a classic veal preparation from the north of Italy. 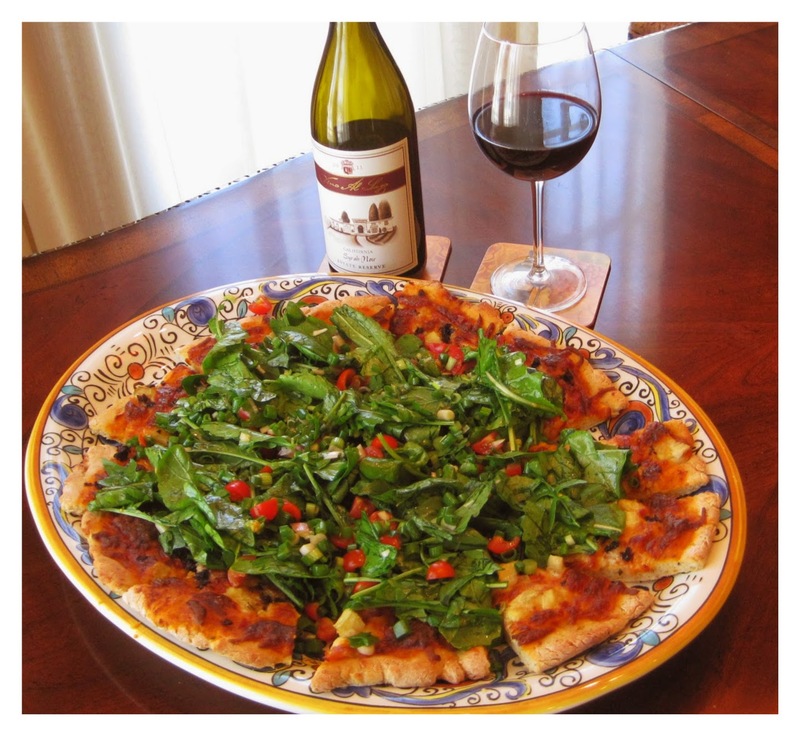 One of our favorite Italian salad dressings…perfect for a basic green salad.